Friends and family gathered at Prince’s Paisley Park estate on Saturday (April 23) to remember the late soul icon who unexpectedly passed away on Thursday (April 21). Earlier in the day, several bouquets flowers, catered food and tables were moved inside the compound for the private service, reserved exclusively for close family members and friends. According to TMZ, Prince’s sister, Tyka Nelson, were among the guests who arrived at the estate. Fellow musicians Sheila E. and Larry Graham, as well as muse Damaris Lewis (who once danced for Prince on one of his tours), was also in attendance. Outside of the gates, Graham, who played bass for the Purple One, told the media that the family are holding up the best they could but appreciate the love and support from the fans. Phillips also admitted that his wife is “doing better than me,” and that his family are handling the situation very well. “They’re taking it pretty good, but the paparazzi is chasing them down, following them and all that,” he said. An autopsy was completed on Friday (April 22) but was inconclusive pending the toxicology report, which could take several weeks for the result. 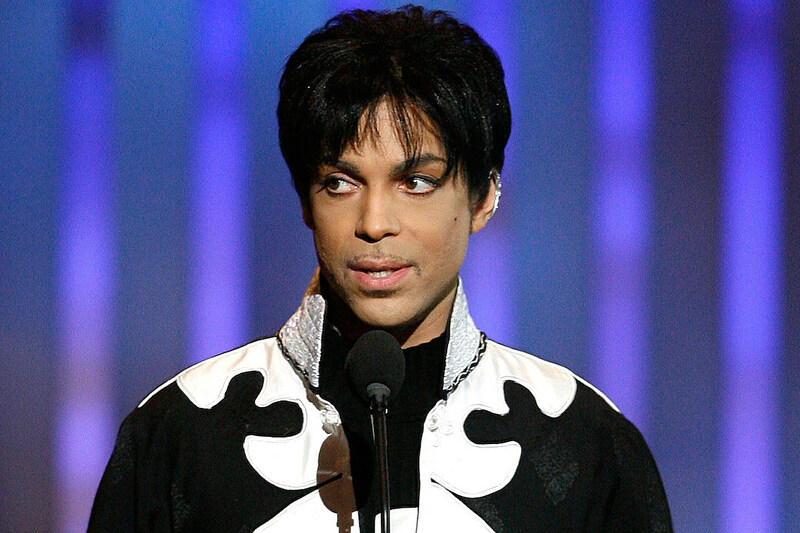 We want to send our sincerest condolences to Prince’s family and friends.